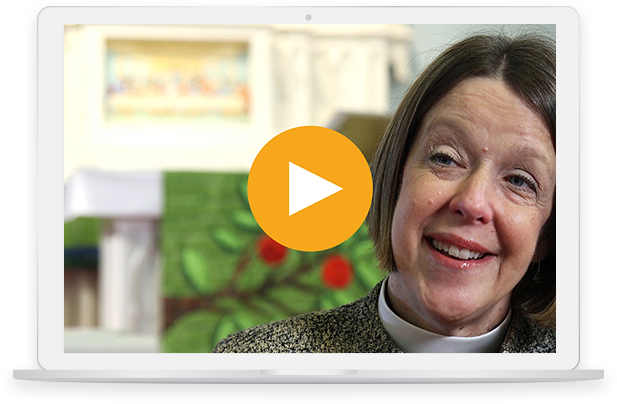 Congregations experience a 26% increase in donations after launching GivePlus. Trusted by ELCA Congregations and Synods to process over $277 million in donations annually. No setup cost or monthly fees. 1Synod pricing available. Contact us for details. Vanco has been a trusted partner of ECLA congregations for 20 years. We're proud to partner with Vanco and GivePlus. For us, the biggest advantage is the consistent receipt of funds. When folks don’t make it to church due to vacations, business trips, holidays etc., their donations still arrive right on time.